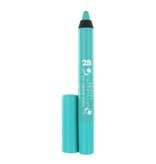 2-in-1 eye shadow & liner. The eye shadow pencils provide rich colour. 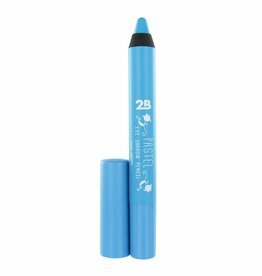 A soft matte texture for a smooth application that lasts all day long. Made in Europe.